The only tramp deck on the market with a skateboard shape, the Vuly Deck looks exactly like the real thing. The only difference is there’s no wheels and it’s much softer! 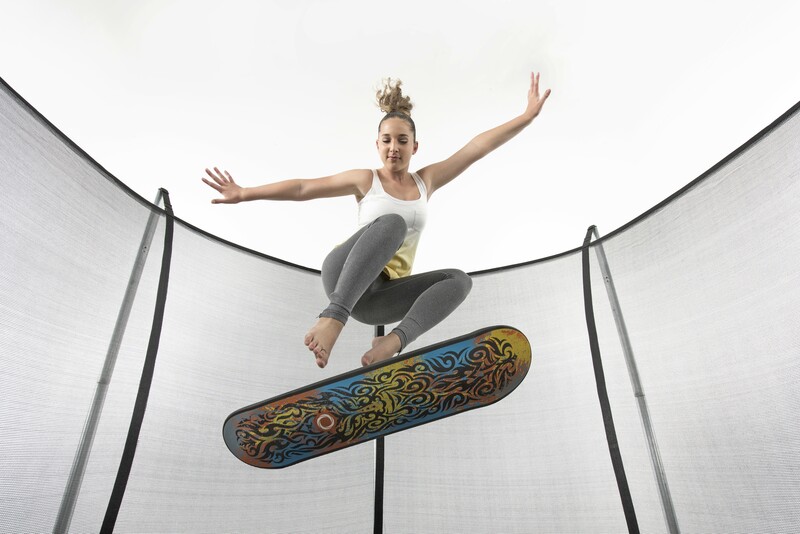 With a Vuly Deck and a trampoline, your kids will learn how to balance on a board safely, without risking injury. There will be no more worrying about them falling off their skateboards!